Are you looking for printable multiplication charts and the worksheets? You can quickly get a stack in the following collection below. We have a bunch of 12 multiplication chart & worksheets for you to download and print. The multiplication chart can be used to learn about the tables and then you can practice the exercise with the worksheets. 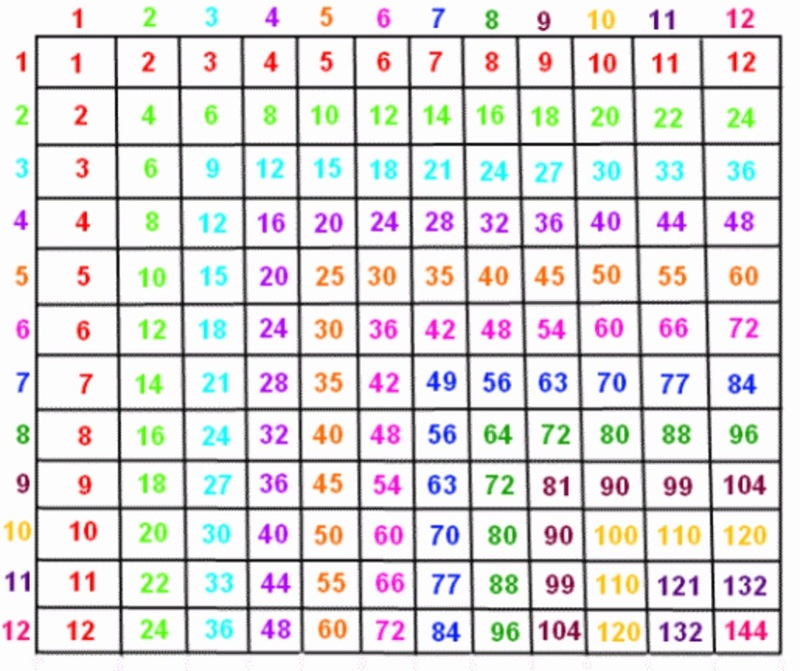 Print out the multiplication table of 12 below and hang it on your wall which will help you to learn 12 times tables. Enjoy these printable Alphabet Tracing worksheets to learn write letters A to Z in both upper and lower case form. These tracing pages are suitable for preschool through first grade. 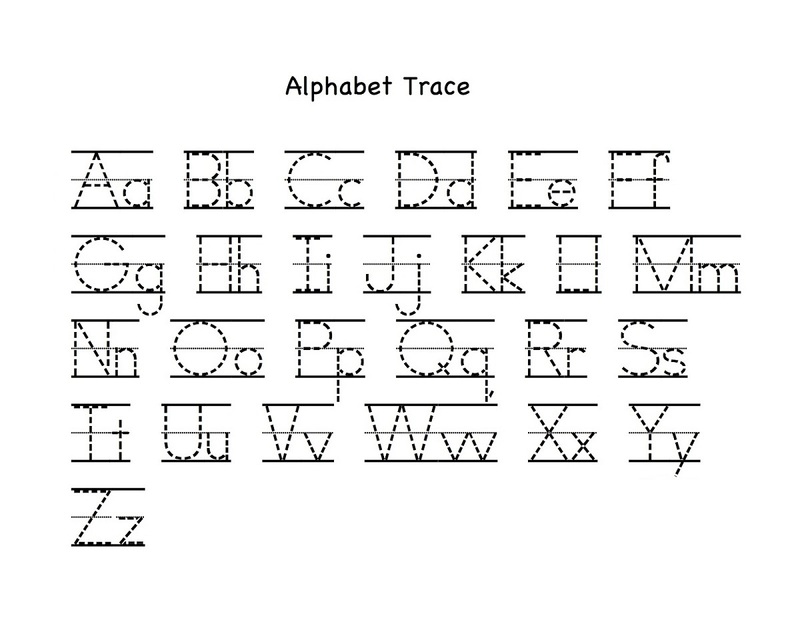 Utilizing these alphabet tracing worksheets will make learning alphabets way easier. 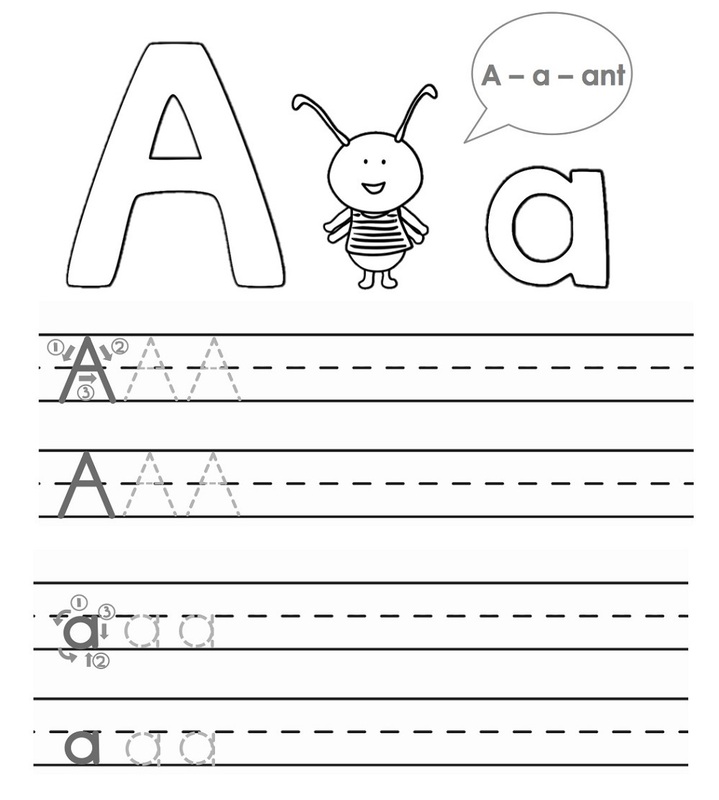 These worksheets feature upper and lower case letters to help kids learn how to write them down. Check out the tracing pages on the following list below. 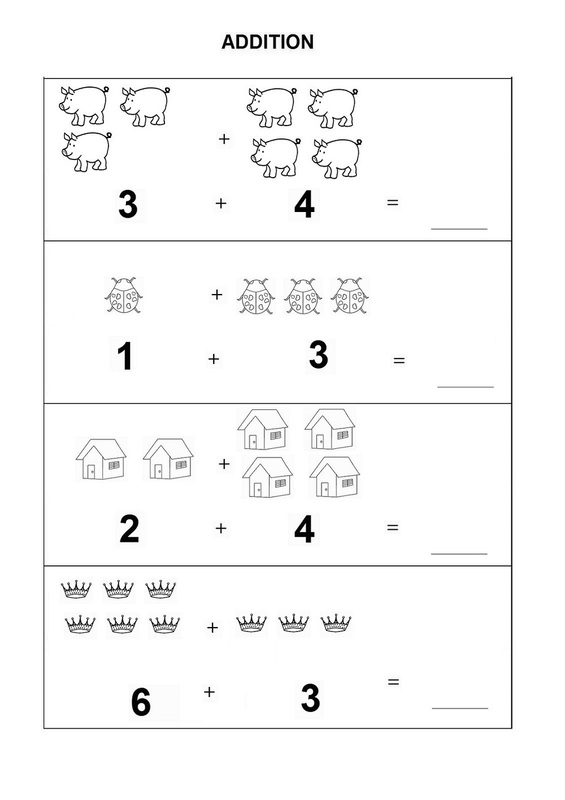 We have a selection of printable free addition worksheets for kindergarten 2019 for teaching basic addition. These addition worksheets allow you to select different types of single-digit addition exercises based on your needs. The addition worksheets are free to download and easy to use. Check out the following worksheets and click on the image to save it. In this set, you’ll find alphabet writing worksheets to give to your students to train their handwriting. These printable handwriting worksheets include letter recognition, reviewing uppercase and lowercase letters of the alphabet and practicing to tracing it. Each worksheet asks students to trace and write the letters. Check out the tracing worksheets in the following images. There are many moments in our life that can be celebrated. Each of us must have an anniversary to celebrate, be it wedding or relationship anniversary. Anniversaries are a wonderful time to celebrate all the time that has been spent together. This time we have collected the best free and printable happy anniversary coloring pages for you to colorize with your special ones. Print and color these lovely anniversary coloring pages for your parents, grandparents, aunts, uncles and more! Check out the coloring pages in the list of images below! Are you teaching your preschooler their alphabet? This time we have printable worksheets that focus on handwriting practice for preschool kids. These are the newly collected ABC trace worksheets 2019 which specifically contain the letter in dots. 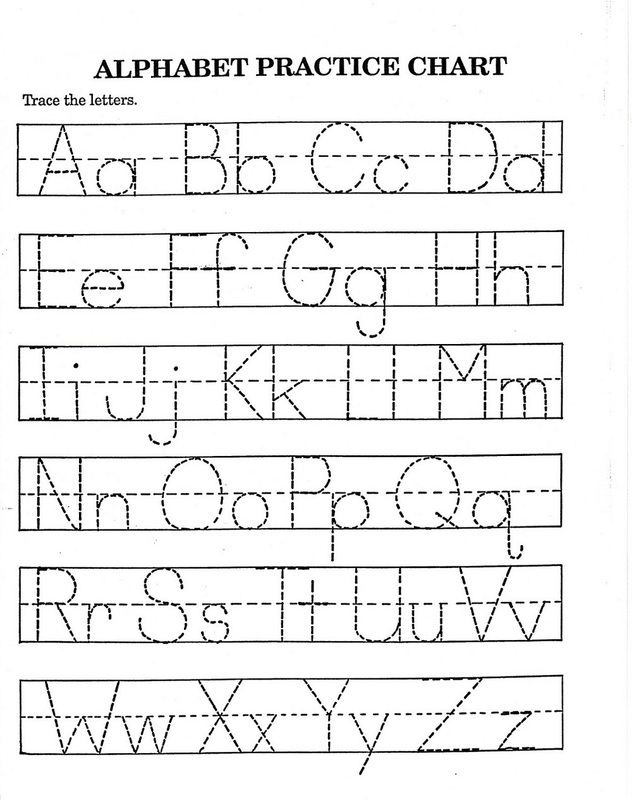 This worksheet collection can be used to teach kids how to write each letter of the alphabet. Explore and download the following handwriting practice for an excellent exercise for learning. Today we are sharing a collection of alphabet letter tracing printables that are perfect for kids who are still struggling to learn their letter and how to write it. Print out these free alphabet tracing worksheets to help your kids recognize and write the alphabet. These worksheets contain the letters in both lower and upper case. Check out the alphabet tracing worksheets in the following images below. 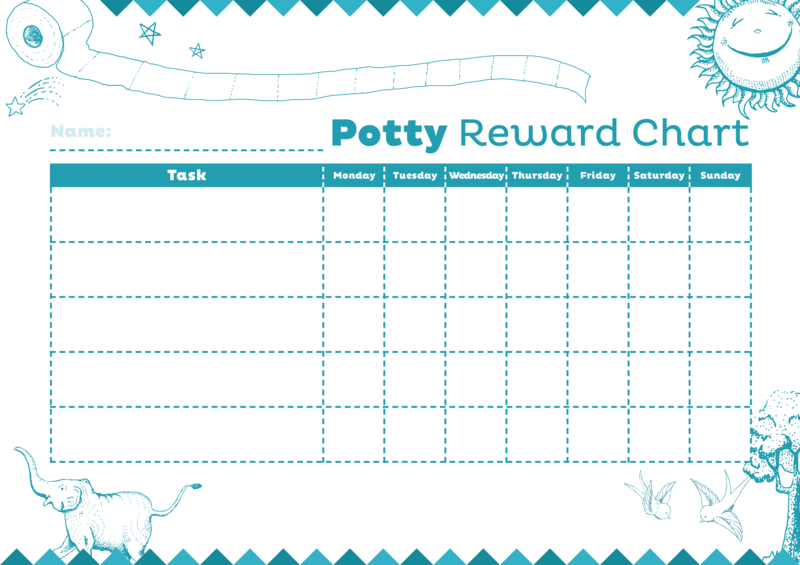 Here you will find a list of free reward charts for kids sorted according to certain themes designed to motivate your kids to do their chores or fix their behavior! 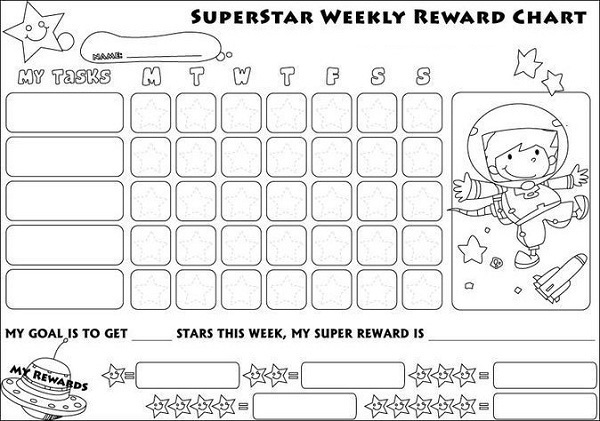 These preschool reward charts will help your kids connect to the positive behavior modification process and make it more enjoyable for you as parents in educating them! 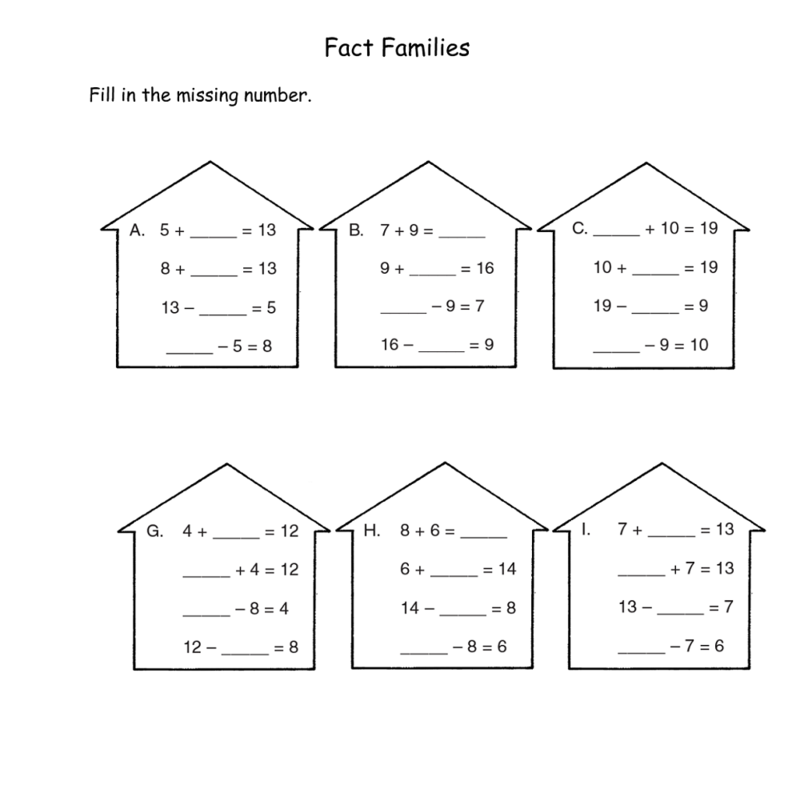 If your student is still having difficulties in adding and subtracting, then it’s the time to teach and introduce them into fact families. Counting using fingers takes time, and learning fact families allow your child to begin adding and subtracting in his head. This method of counting saves them time and will effectively help them to move up to higher math skill. The fact families worksheets are provided in the following images below.